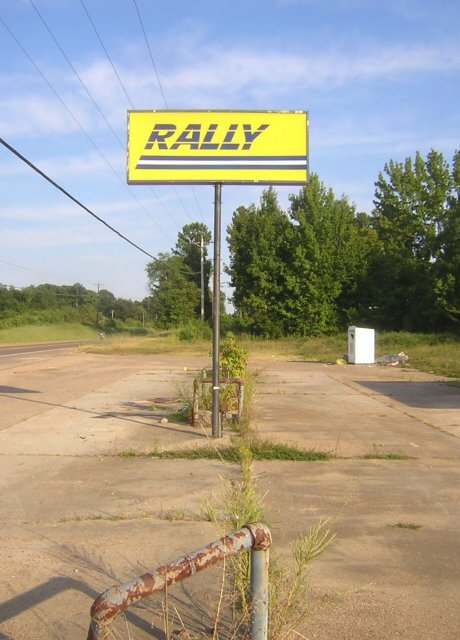 Rally on MS 178 in Olive Branch, Mississippi. Nothing left but the sign and remnants of the pump islands. 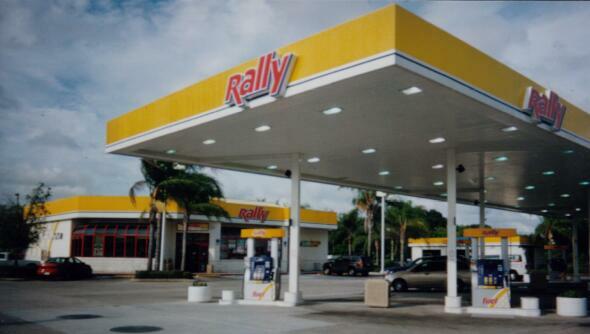 Rally station in Largo, FL. 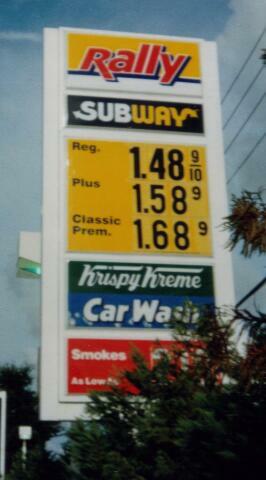 Taken August, 2003 by Robert Droz. Note: Believed not to be related to Rally Express.